With the season beginning, and training mile beginning to be replaced with racing miles, riders are begining to come to the forefront as examples both in dedication and teamwork. 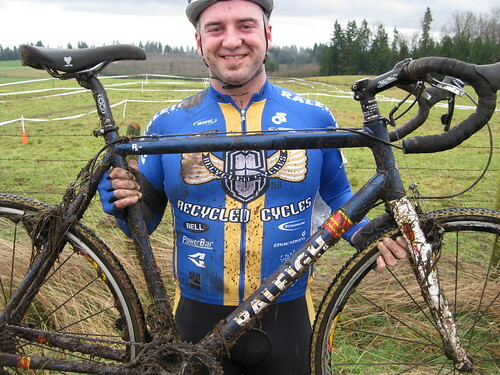 The Febuary Rider of The Month has made it known that 2009 is HIS year. His dedication to our various off-season training camps and challenges has been nothing short of inspiring! Tyler, Blake, “TBD”, “Dr. Reme Van Pelt”…however he is named, has positioned himself to be a leader on the team. His exploits this off-season have been truly impressive, but his dedication behind he scenes really put him over the top. 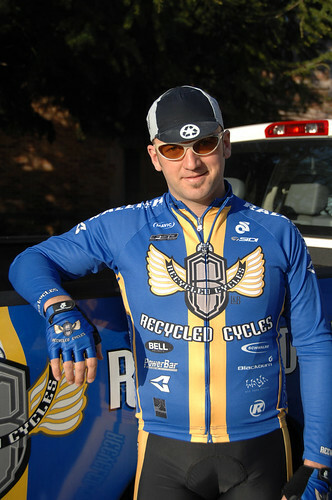 As a member of the RCR Board, Blake has been instrumental in helping to foster the new era of Recycled Cycles Racing. His dedication, professionalism, and desire to have this team succeed has inspired new confidence in the team as a whole. …Than taking second in both of the season openers!!! 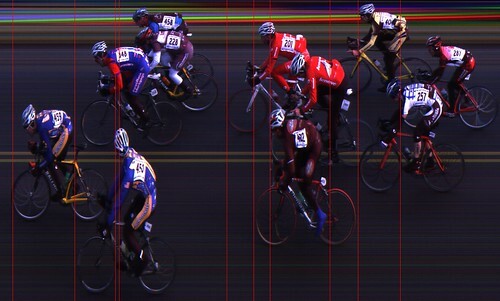 Well, that is exactly what Randy Salamon did in the Cat 3 field this weekend at both Mason Lake #1 and Tour De Dung #1!! 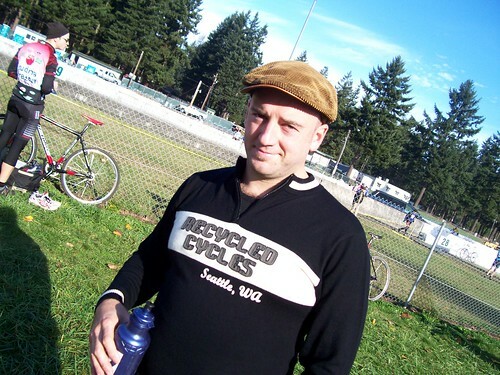 A Race report from Brian “Rookie” Wachlarz will come shortly, but I wanted to get the news out there!!! Sure looks like a couple of Recycled Cycles Racing riders up front!